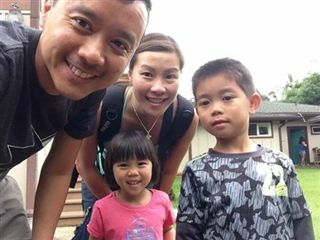 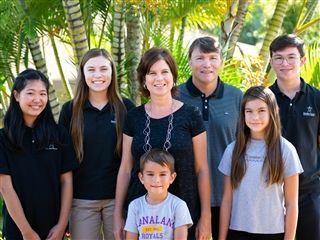 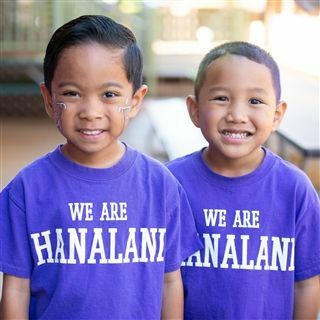 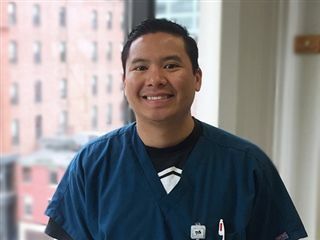 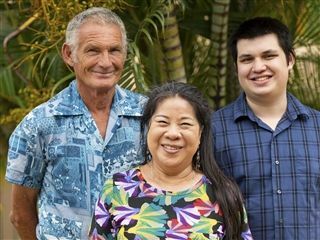 Read about our inspiring Royals ‘ohana that love God and challenge themselves every day! 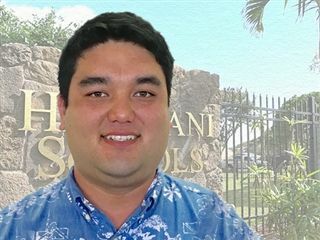 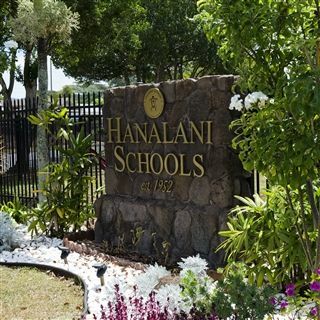 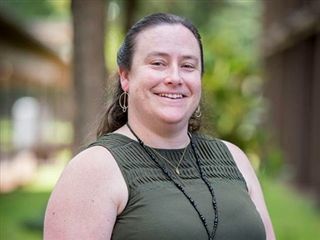 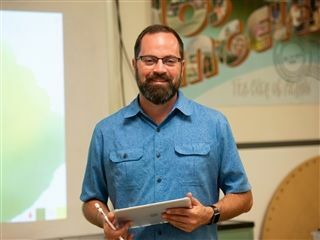 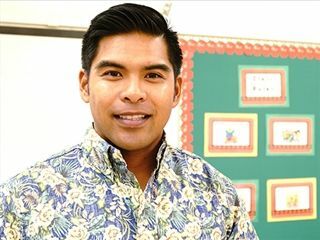 Lynn Finnegan, Hanalani School’s Assistant Head of Schools and a 1988 graduate, is a well-known figure in both education and legislative circles here in Hawaii. 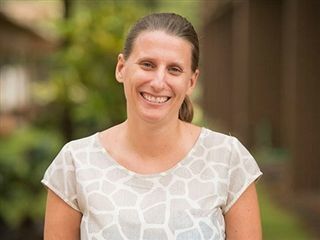 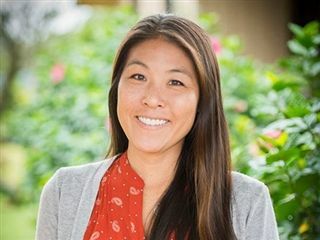 Over the years, she’s worked for Waialae Elementary, Voyager Charter School and Hawaii Public Charter Schools, and launched a career in education politics. 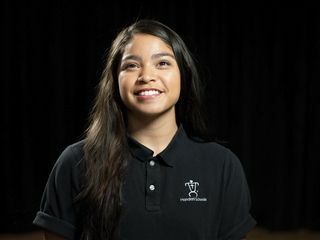 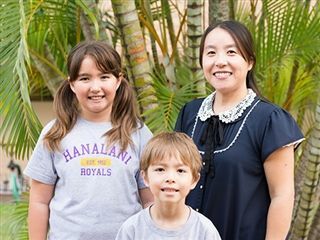 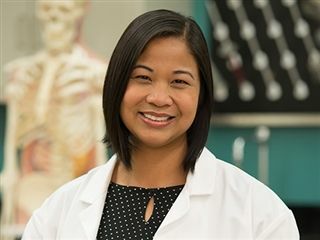 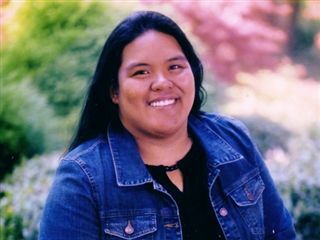 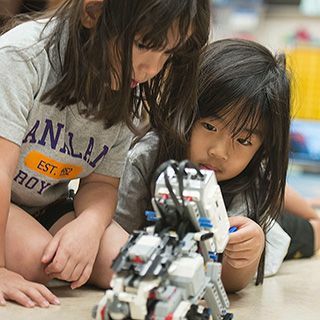 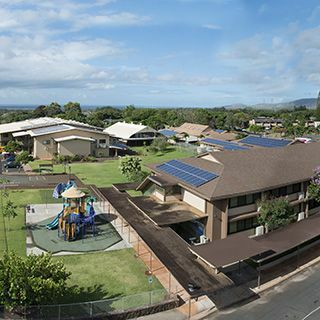 Thanks to her many years of experience, she has a unique perspective on how Hanalani stands apart in its role within the community by shaping today’s kids. 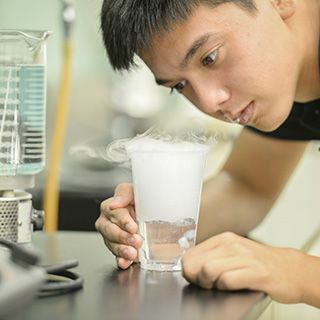 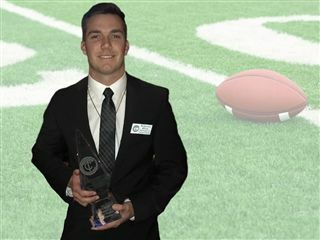 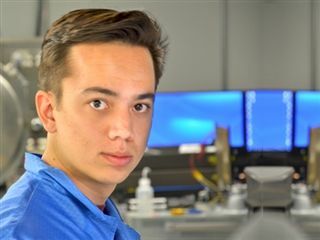 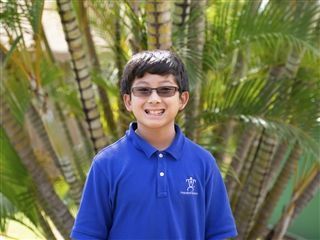 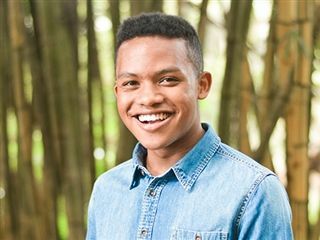 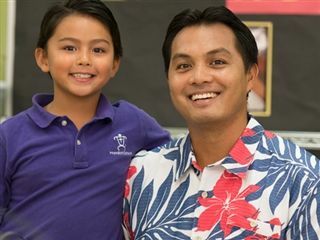 AeroSpace Prodigy Bryan Fewell (’13) Got His Start at Hanalani Science Fairs!